Charming home atop 6th Avenue Parkway exudes light and charm. 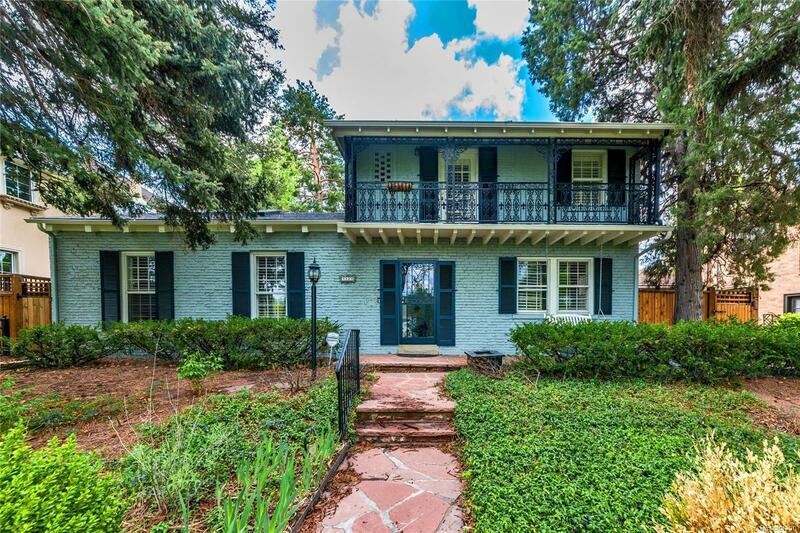 This home has been lovingly updated over the years and now boasts phenomenal living spaces. The main floor welcomes you with a gorgeous living room with a wood beamed ceiling, fireplace and built-ins. The dining room adjoins the kitchen which opens to the family room. The kitchen has beautiful, quartz countertops and a 6-burner gas Viking cooktop. The family rooms opens to the private, landscaped backyard via dual French doors. A few steps down from the main floor you will find a lovely bedroom and full bath. The lower level has been updated with a large laundry space and fantastic flex room and potential 4th bedroom. The upper level hosts a large, ensuite bedroom with two walls of windows. The oversized master suite has gleaming hardwood floors and a large walk-in closet with access to a private balcony. What a charming place to call home.